My BEFORE pre-plication photo at 221 lbs. 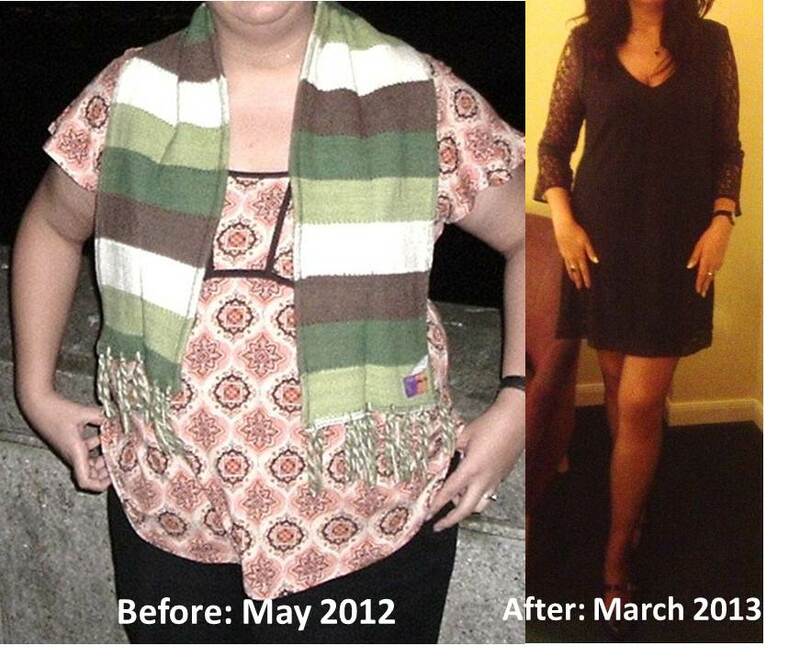 and my AFTER plication picture (8 month after) at 164 lbs. (currently at 162). Yea!